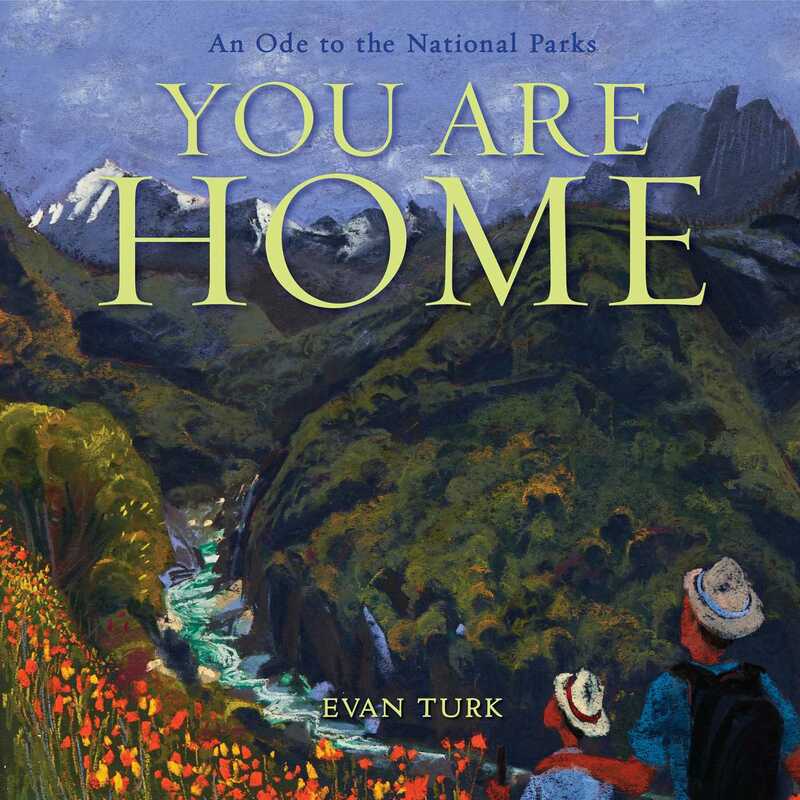 Award-winning author and illustrator Evan Turk showcases the beauty and importance of the National Parks in this gorgeous picture book that takes readers on an amazing tour across the United States. 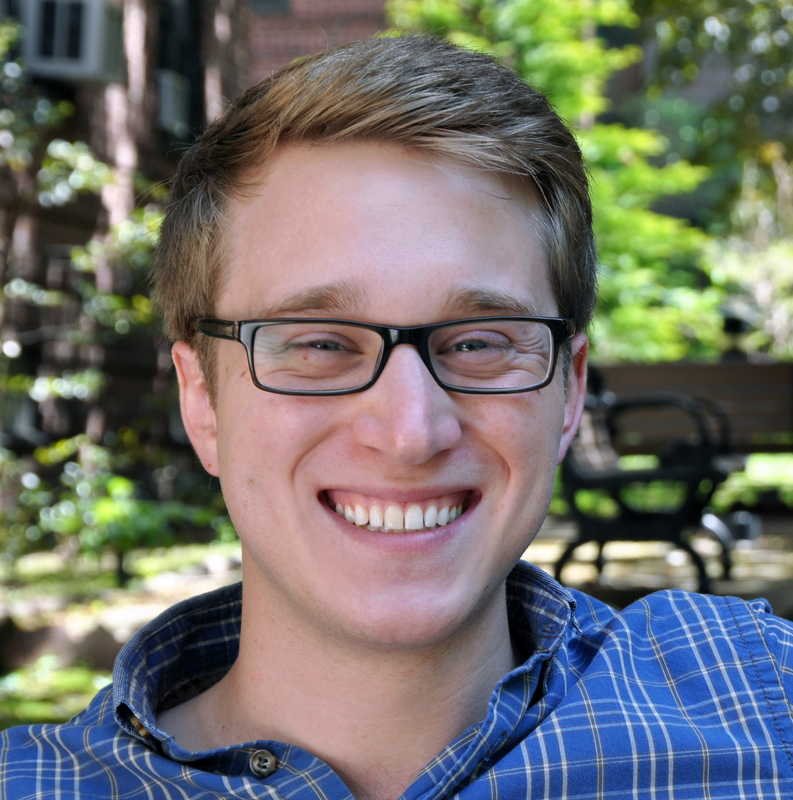 In simple, soaring language and breathtaking art, acclaimed author-illustrator Evan Turk has created a stirring ode to nature and nation. From the rugged coast of Maine to the fiery volcanoes of Hawaii, You Are Home reminds us that every animal, plant, and person helps make this land a brilliant, beautiful sanctuary of life.